B.A. 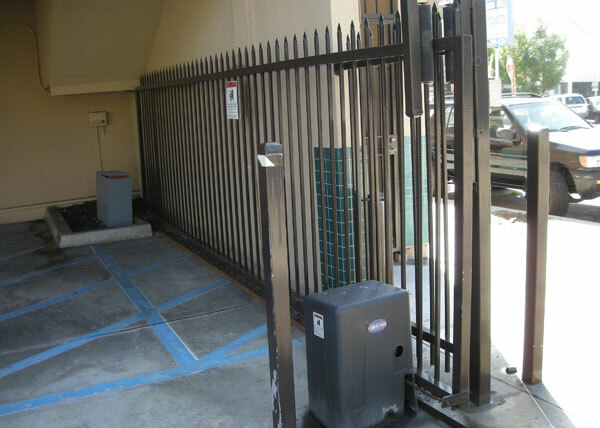 Ramirez & Sons Ornamental Iron Works Inc. is San Diego's best choice for automated/motorized gate repair services. 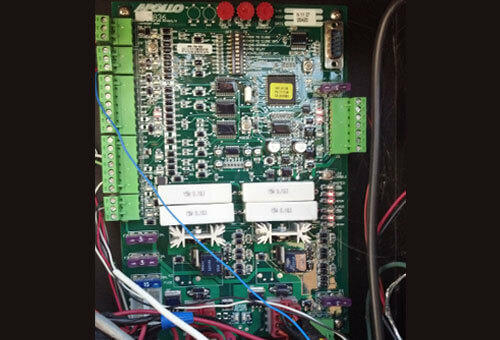 With over 30 years of experience, we have the knowledge and expertise to fix a wide range of gate issues, from a blown fuse to a broken gate operator system. 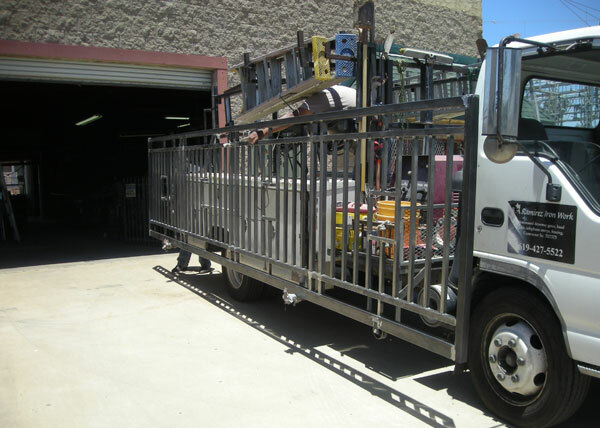 No matter the problem, we'll always complete each gate repair to the highest of quality standards and at a cost-effective price. 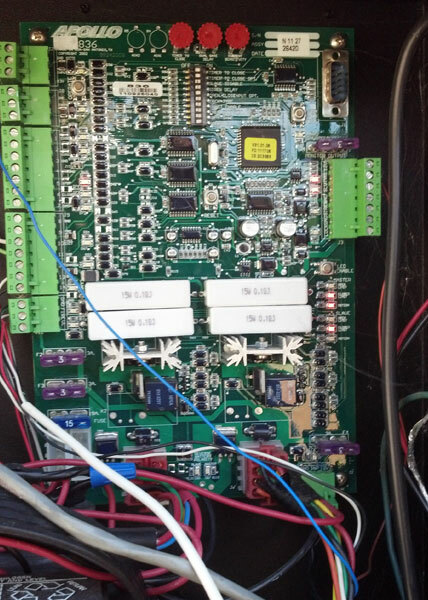 We specialize in repairing electric motors, control boards, keypads, radio receivers, transmitters, telephone entries, and other gate hardware from all major brands, including LiftMaster, Elite, DoorKing, All-O-Matic, Linear, and Ram Set. 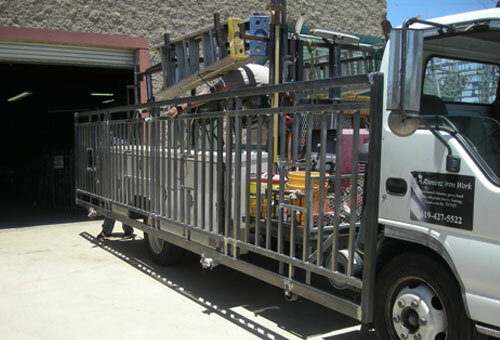 We also specialize in the replacement of gate hinges, wheels, and wheel tracks, as well as the entire gate itself. 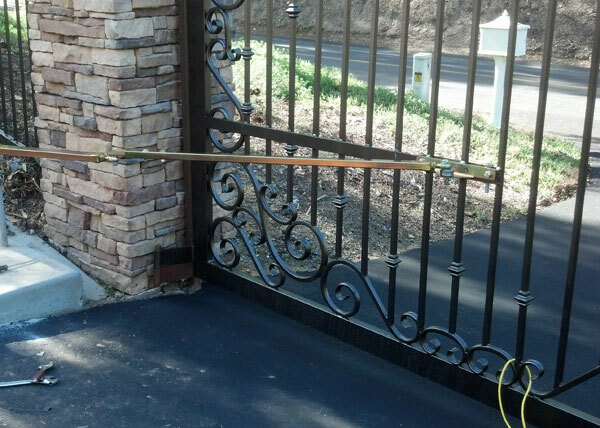 For customers with an iron gate, our field technicians can weld cracked joints and broken welds. As part of any repair service, we can upgrade your pedestrian or driveway gate by integrating new safety features, such as KNOX emergency access key switches, fire strobe automatic opening devices, safety reversing in ground loops, and reversing "photo eye" sensors. 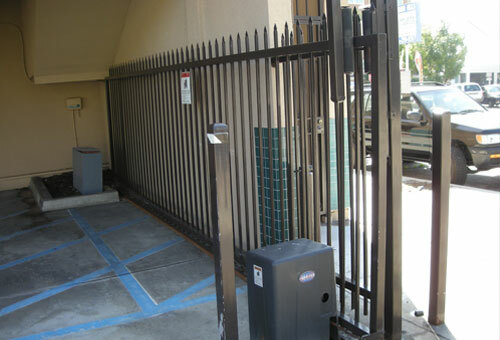 Call today for automated gate system repair in San Diego. 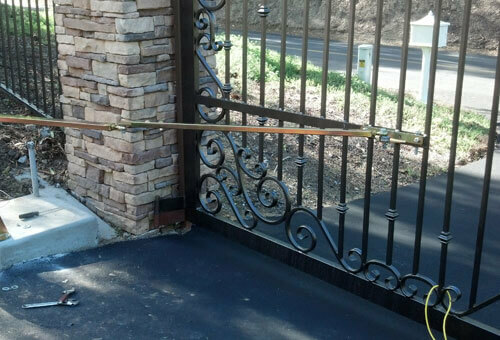 All of our gate repair services are reasonably priced and performed in a timely manner. We provide free online estimates, and no work is done unless authorized. Just wanted to personally thank you for the beautiful job your company did on the wrought iron gate for the front arch . . .